What Security Systems Should Businesses Have in Place? Home » News » What Security Systems Should Businesses Have in Place? 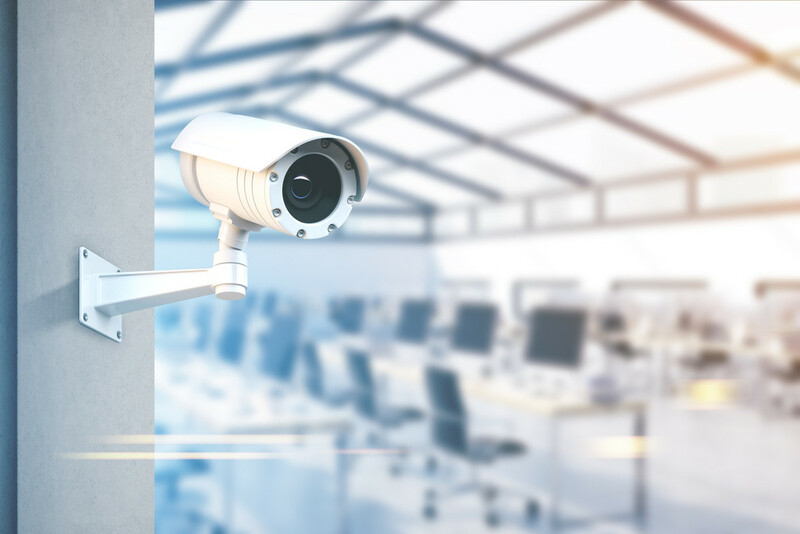 When it comes to the types of security your business can adopt, the choice is vast, from CCTV cameras to manned guards, and everything in between. In essence, it comes down to the type of business you run, and the threats and risks posed to you, your staff and your customers. Monitoring is an umbrella term for a number of ‘monitoring’ based security systems, which essentially ensures that your building and/or staff are kept safe. This can be CCTV and alarms that, when triggered, link to police or fire services. Or, for vulnerable staff (who perhaps work nightshifts), this can be GPS-personal tracking systems, that again, when triggered, alert the relevant services. 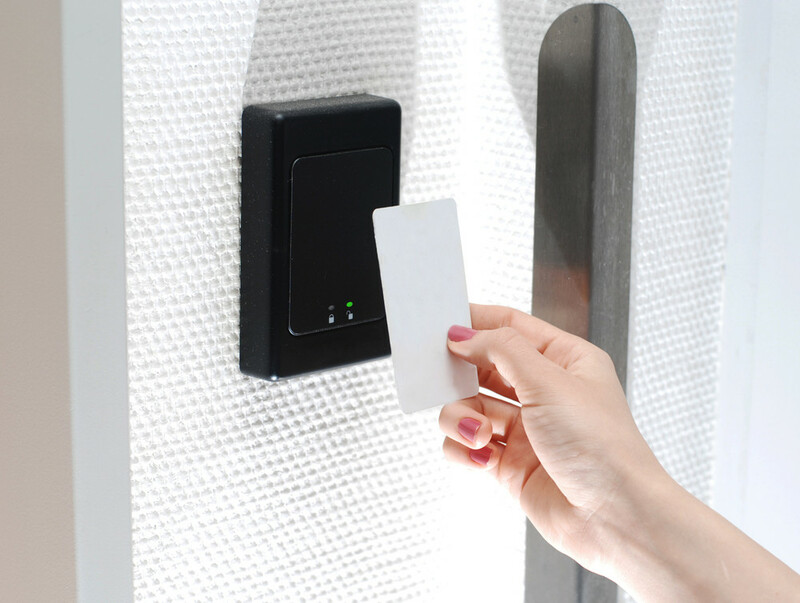 Access control gives you peace of mind over who is able to enter your premises. Legitimate staff can gain access to the building via fob or ID cards, or, in some cases, biometrics such as palm or finger prints. Access control has the additional advantage of allowing you a 360 view of your staffs’ arrivals and departures into the building, giving you greater oversight. Whilst most of us understand CCTV as a form of security for a building, what you may not know is that there are additional extras that you can combine with your CCTV monitoring for even greater protection. This can be ANPR (licence plate recognition) software, which can record all vehicles within camera radius. Or a PA voiceover that allows you to set up a loud automated warning should trespassers enter your premises. Strong lighting on the outside of your premises acts as a fantastic deterrent to any would-be intruders. It also has the benefit of giving greater lighting for your CCTV systems, thus providing you with clearer images at night. 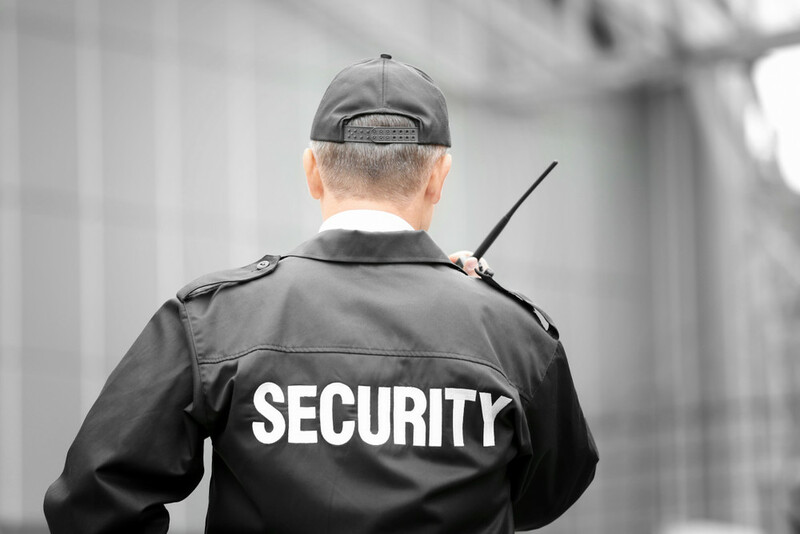 A guard on your premises offers varying levels of protection. This could be a guard who operates during ‘working’ hours, and perhaps is the first point of contact for any visitors, ensuring that no-one enters the building who is not meant to. Or it could be a guard who watches the building outside of hours, protecting your business from intruders and vandals. Depending on the size of your property, you may have the capacity to include perimeter blocks, that add an extra layer of security to your business. These can take on many forms, including electronic gates and automated road-blockers, as well as turnstile gates and rising bollards. At MSL, we cover a range of security solutions, and are able to offer a bespoke security package based on the needs of your business. To discuss this, or any of our other services further, please call us on 0333 1234450.